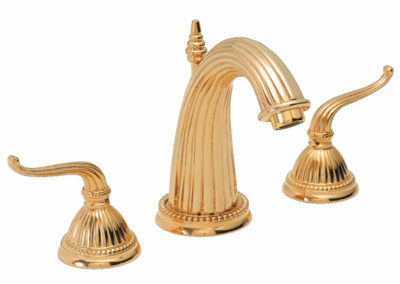 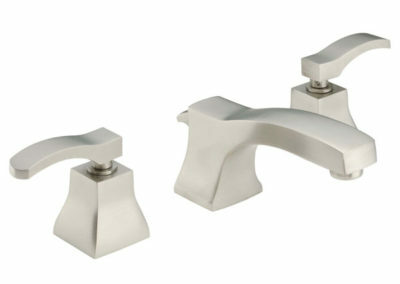 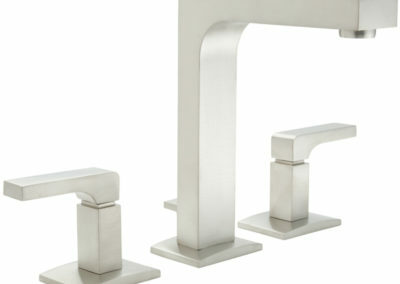 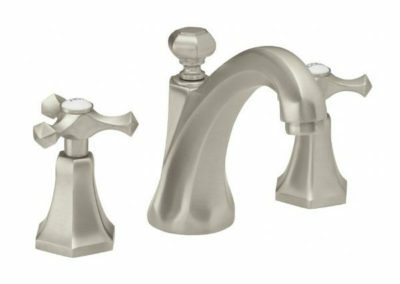 Award-winning California Faucets offer custom-made craftsmanship to meet the needs of your home or bathroom. 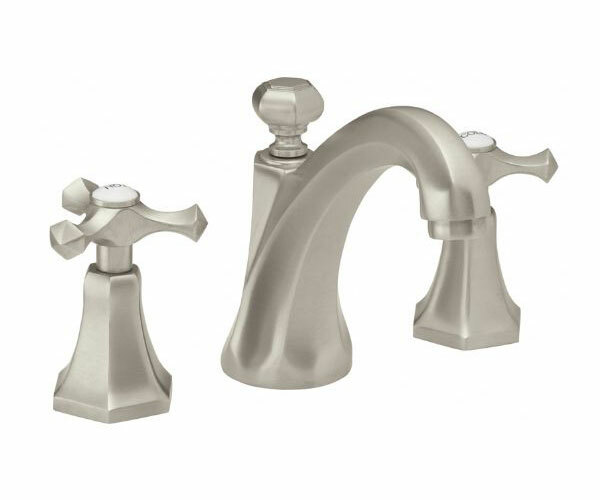 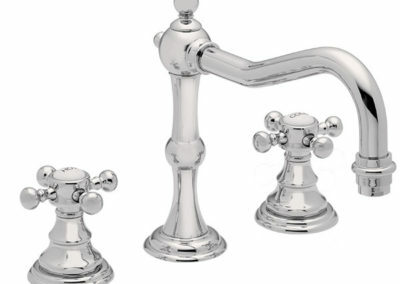 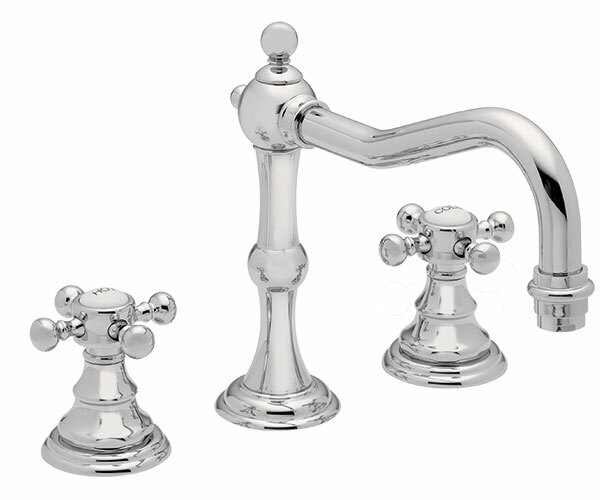 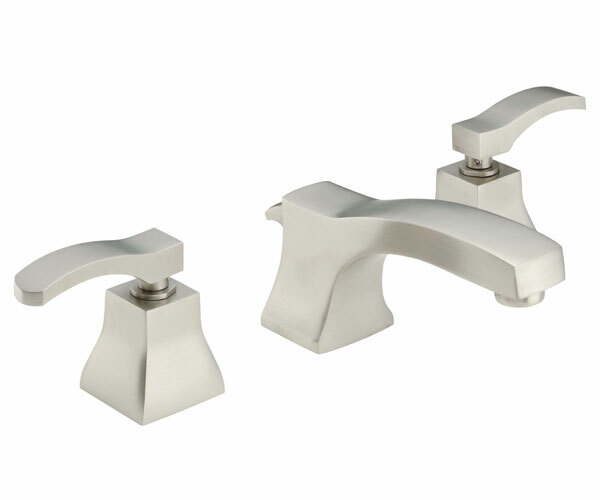 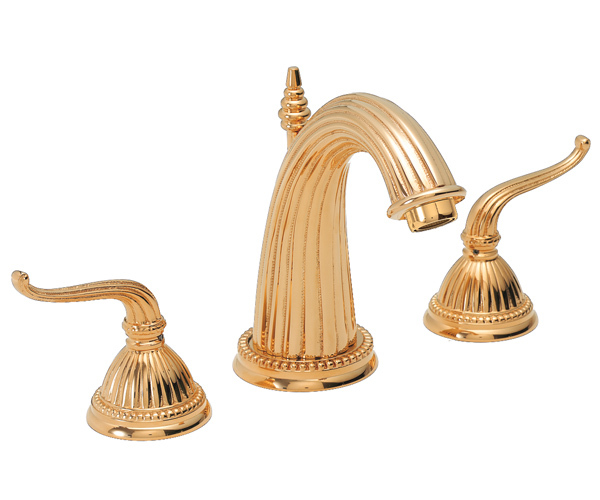 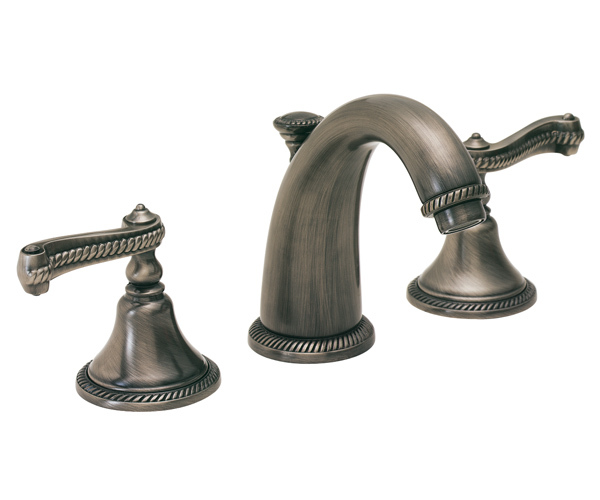 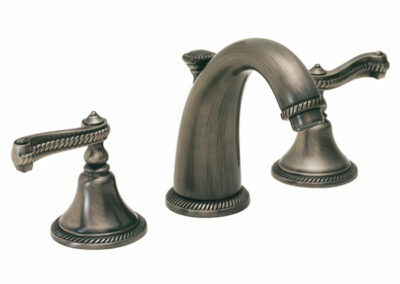 Available in over 30 different finishes and faucet designs, California Faucets can bring a traditional or contemporary feel to your kitchen or bathroom to create a coordinated look throughout your home. 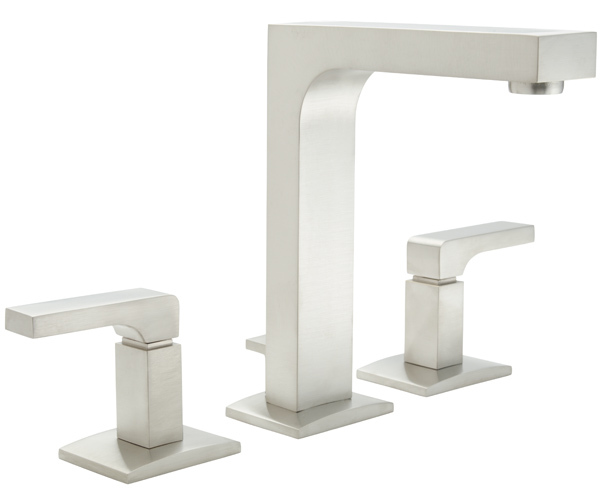 California Faucets showers and bath faucets are part of a complete bath solution, including the luxurious thermostatic shower technology of the StyleTherm shower system.